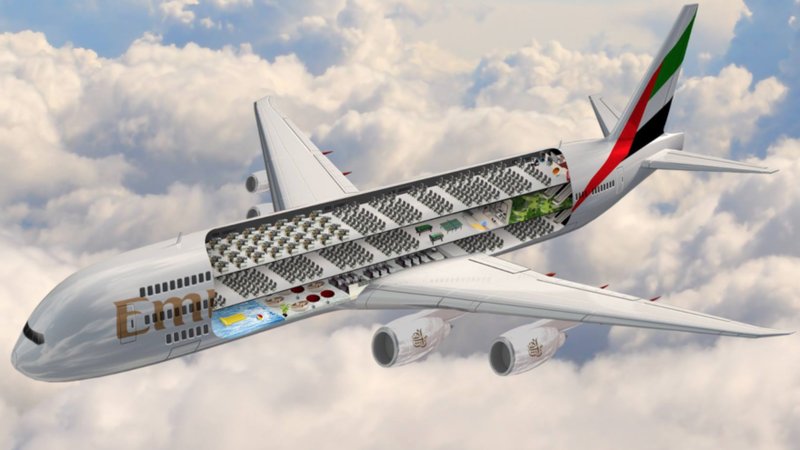 As an avid Perpetual Traveller you may have seen a post from Emirates which went viral at one point, that the airline unveiled plans for the world’s largest commercial aircraft. The so called Triple-Decker named APR001 apparently featured a swimming pool, games room, gym and park. This aroused great interest and Emirates seemingly once again hit the headlines with a new innovation! 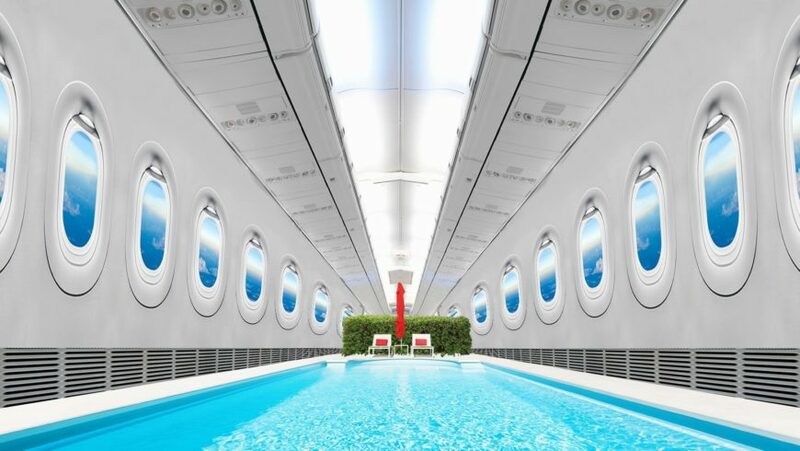 Future passengers started to visualize leaving their seats and going for a leisurely swim in their on-board swimming pool facility. Alternatively, even a spot of fun at the games room. Before anyone gets carried away, it's important to check the date of the post on the calendar. The announcement by Emirates was actually posted on 1st April 2017, with the aircraft carrying the same dateline. Emirates hilariously posted the above/below images on the Social Media of its new facilities on board the futuristic and in fact imaginary aircraft "Triple-Decker APR001". 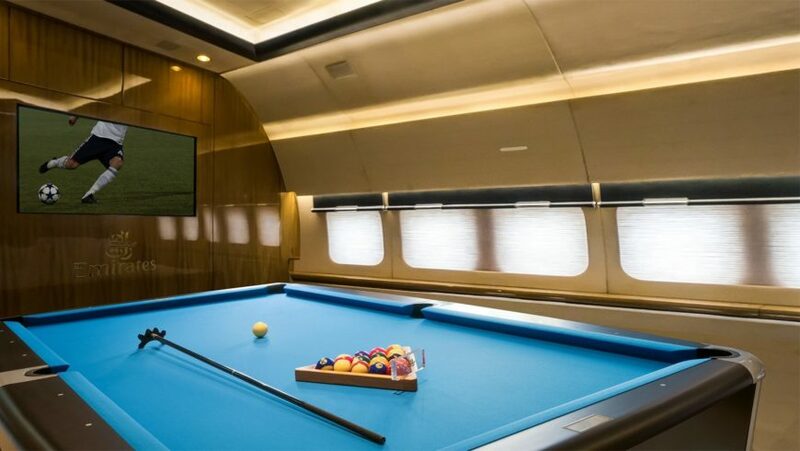 In posts on Twitter and Facebook, the Emirates Social Media team stated its plans to unveil the “world’s largest commercial aircraft.” It suggested that the APR001 featured a swimming pool, a games room, gym, and park. This "April Fools Prank" by the mightly Dubai-based airline, received plenty of comments on Social Media, with users either laughing at the joke, or believing it to be real! The Social Media posts by Emirates even included designs of the APR001 aircraft with regular seats on the top floor and half the middle floor, and a pool and a park on the bottom floor. Emirates is well known to post such cheeky posts on Social Media in response to trends and to gain attention. Long may it continue!